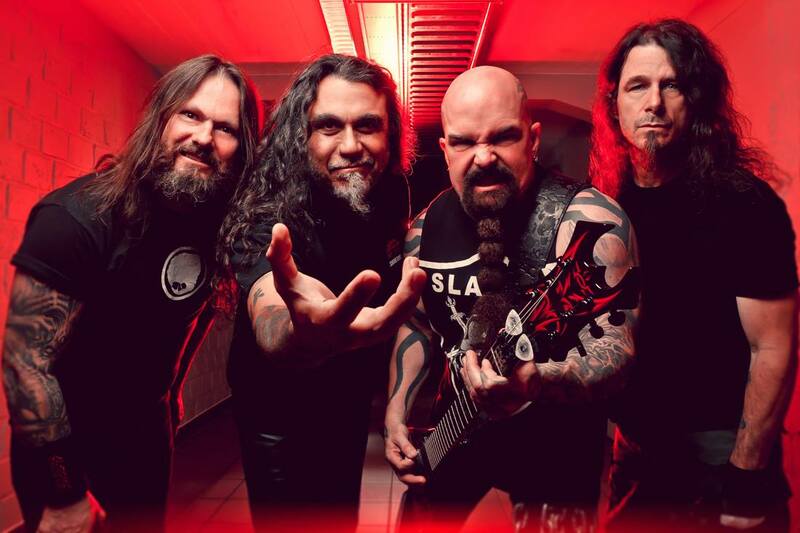 The metal band, Slayer, have announced a fall North American tour, called the “Repentless Tour,” for September through October. The tour will be in support of their most recent album, Repentless. 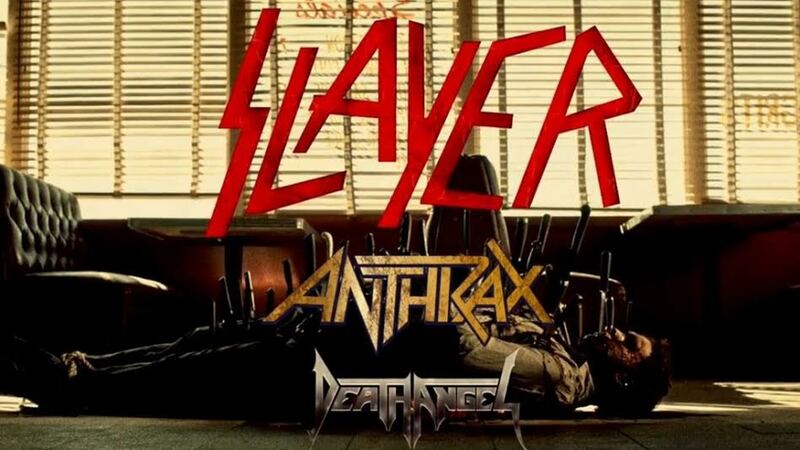 Anthrax and Death Angel will be joining the tour, as support. You can check out the dates, details and poster, after the break.